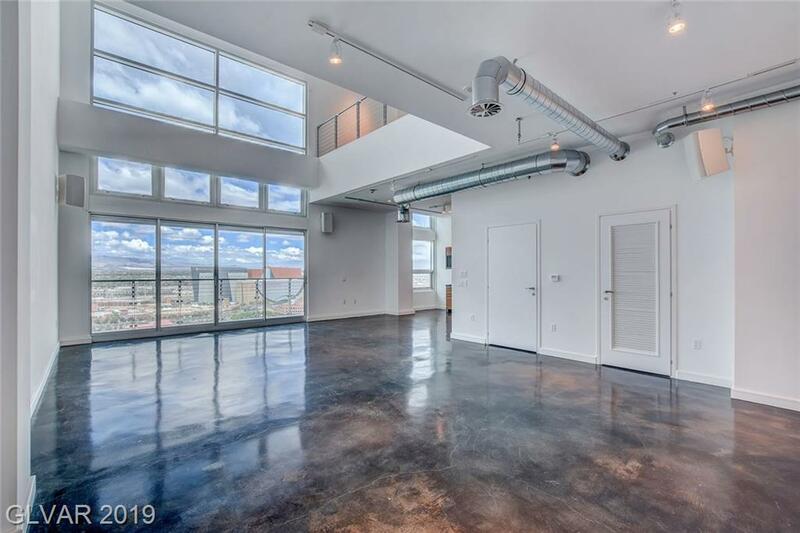 Condos in Newport Lofts Las Vegas feature an inviting open floor plan with high ceilings and all the finer finishes we expect from an upscale loft. 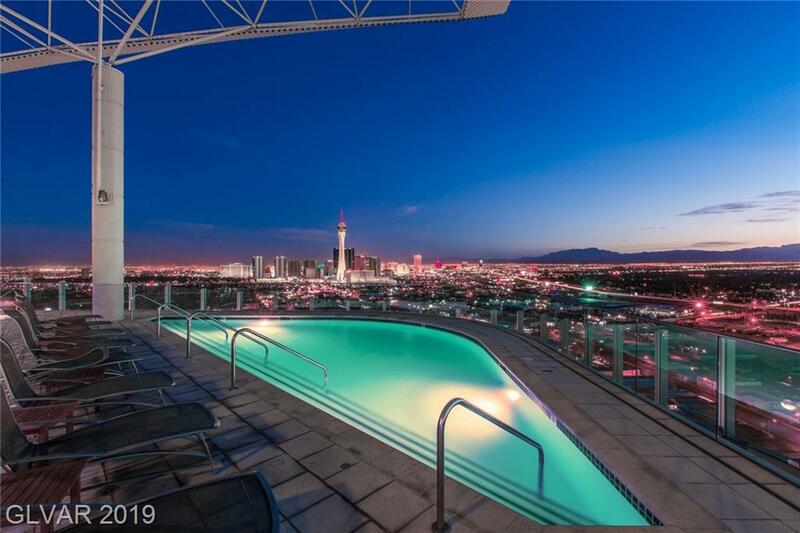 Newport Loft Condos offer stunning views of the Las Vegas skyline, includes a 24 hour doorman, concierge, and a private enclosed parking structure. This up and coming location has received much media coverage for being a trendy area for business and tech. Residents of Newport Lofts enjoy their own private pool, spa, running track, billiards lounge, theater, and rooftop terrace gardens. 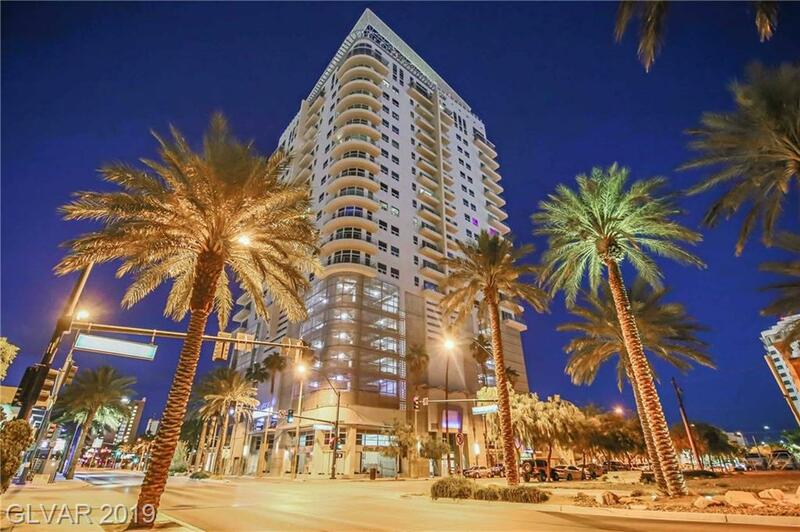 Newport Lofts Condos in Las Vegas are located in the Arts District near Downtown Las Vegas. 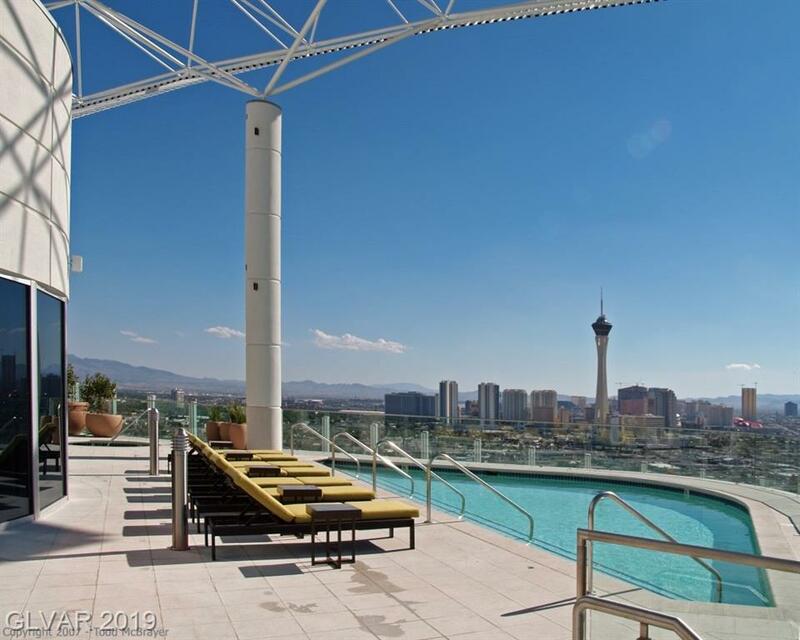 Browse the finest Newport Lofts Luxury Condos For Sale in Las Vegas. Your Newport Lofts Home search just got easier! We have a direct feed to the MLS! 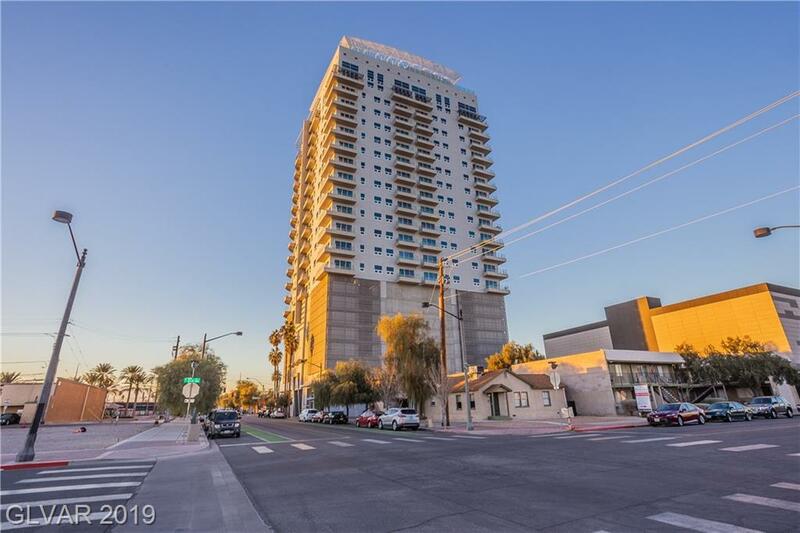 Our Homes in Newport Lofts Las Vegas are updated every minute. Which gives you the same power as any real estate agent! 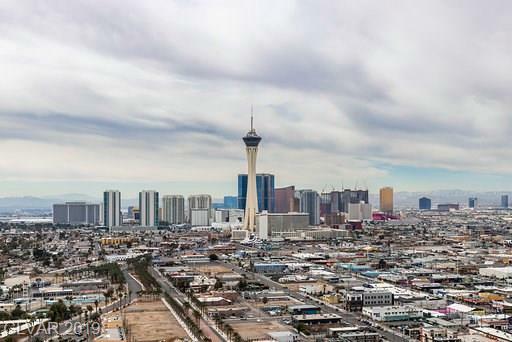 Pick your criteria and be alerted when your Las Vegas Newport Lofts Home hits the market. There's nothing worse than finding your dream home, but being too late! 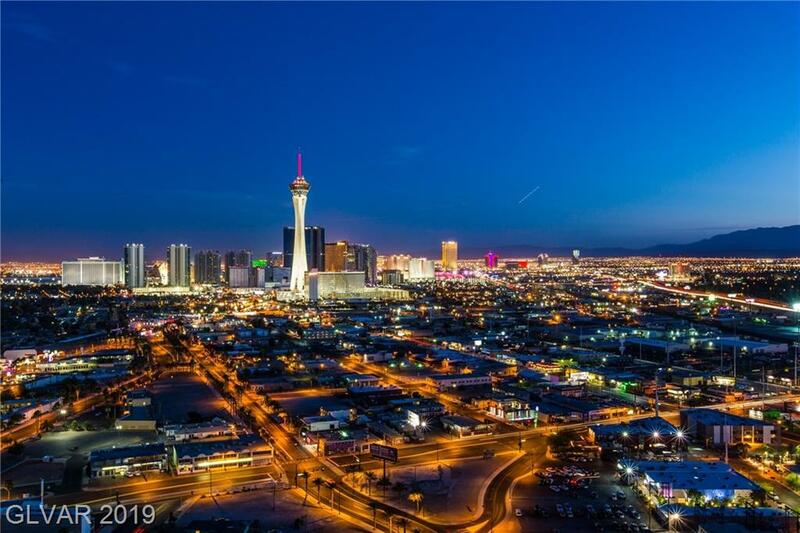 When you need help, we have top producing Las Vegas Newport Lofts real estate agents ready to assist you with any advanced real estate questions! Get Your FREE Newport Lofts Home Value! 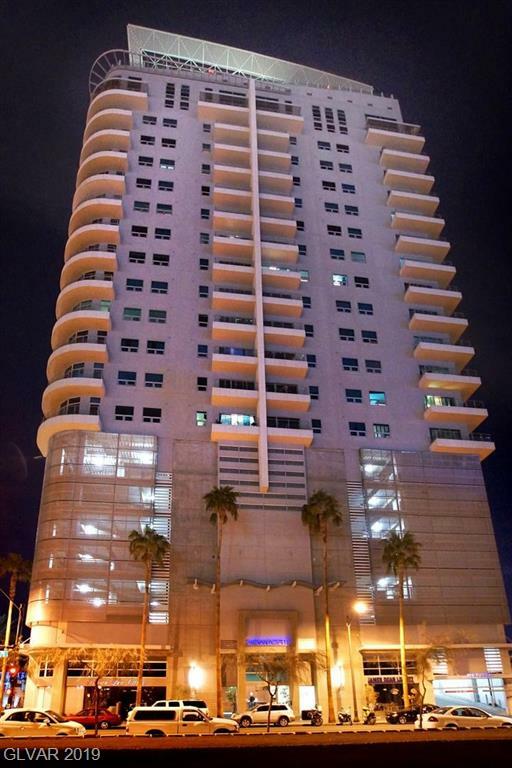 Newport Lofts Home values are up. Find out what your home is worth. Fast, Free, & Easy!